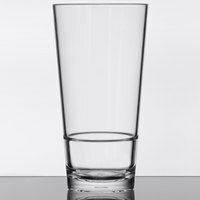 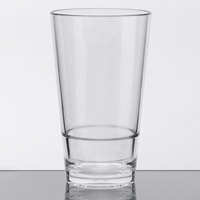 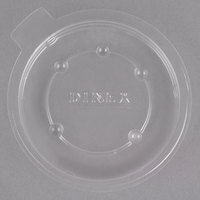 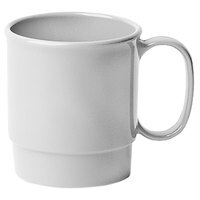 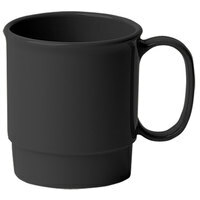 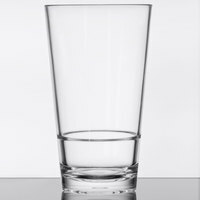 If storage space is a concern in your café, restaurant, or cafeteria, then these stackable mugs are a great beverageware solution for you. 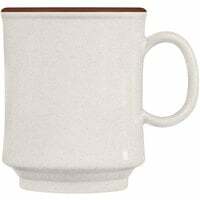 Serve coffee, tea, hot chocolate, and other beverages in these elegantly shaped and designed mugs, and then stack them for space-efficient storage when they’re not being used. 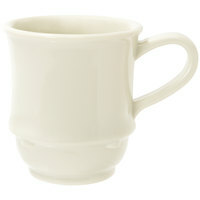 By storing these mugs vertically rather than horizontally, you’ll free up more space for storing other items, such as plates and bowls. 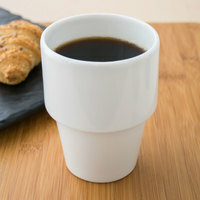 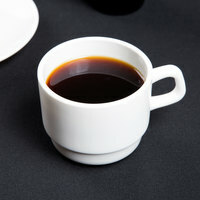 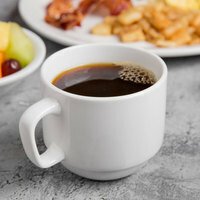 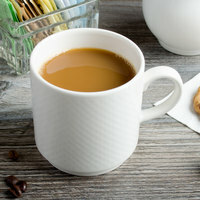 These stackable mugs are available in a variety of material options, ranging from durable plastic options for outdoor dining environments to porcelain styles for more upscale settings. 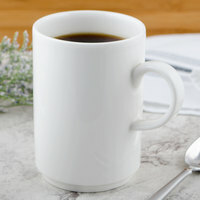 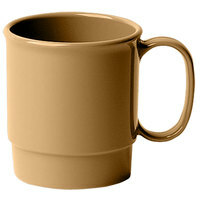 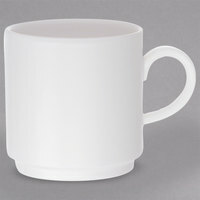 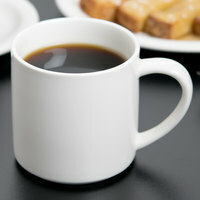 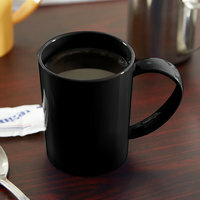 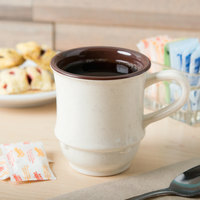 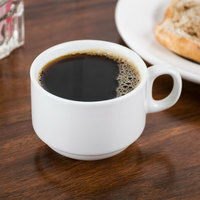 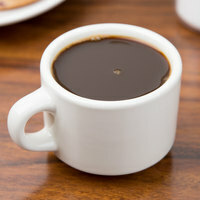 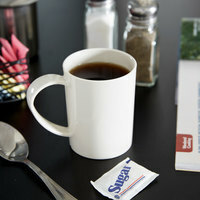 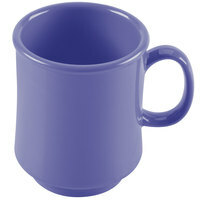 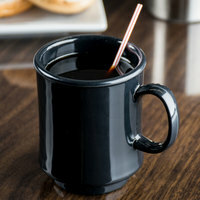 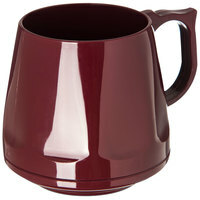 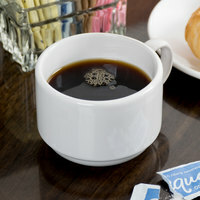 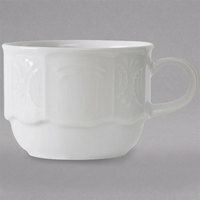 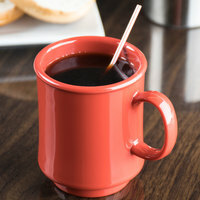 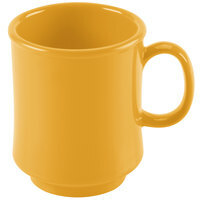 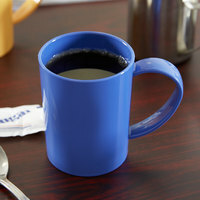 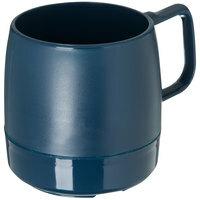 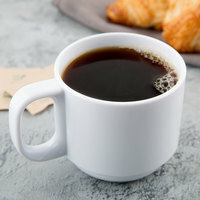 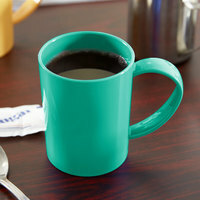 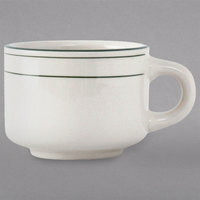 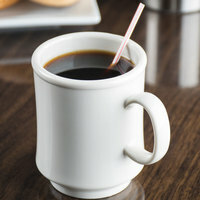 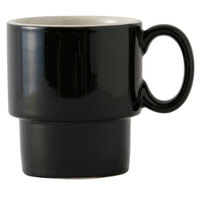 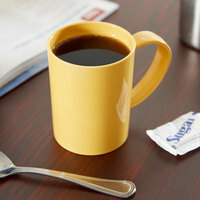 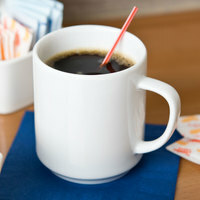 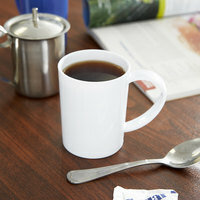 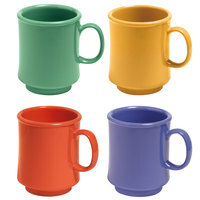 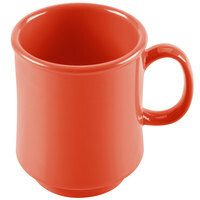 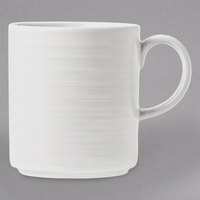 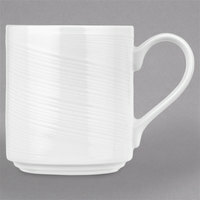 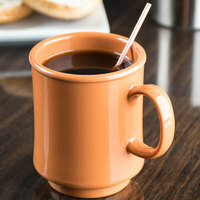 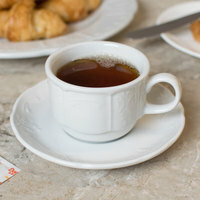 You can also find different colored mugs to complement the décor of your establishment. 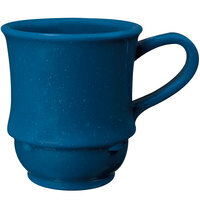 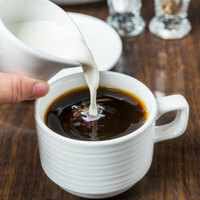 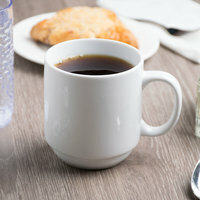 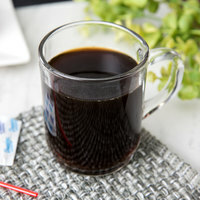 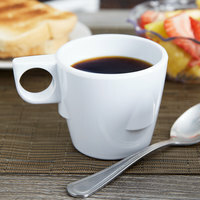 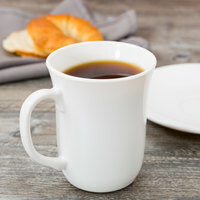 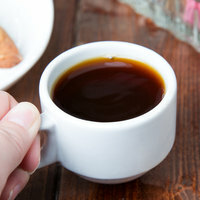 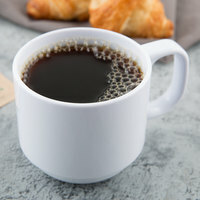 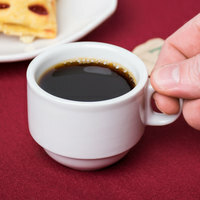 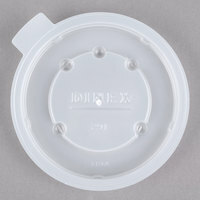 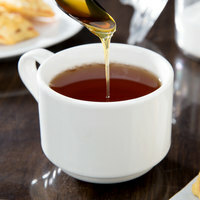 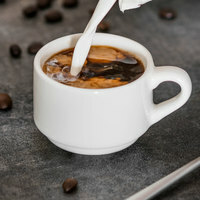 Many of these mugs are also dishwasher safe to cut down on cleaning time and efforts.